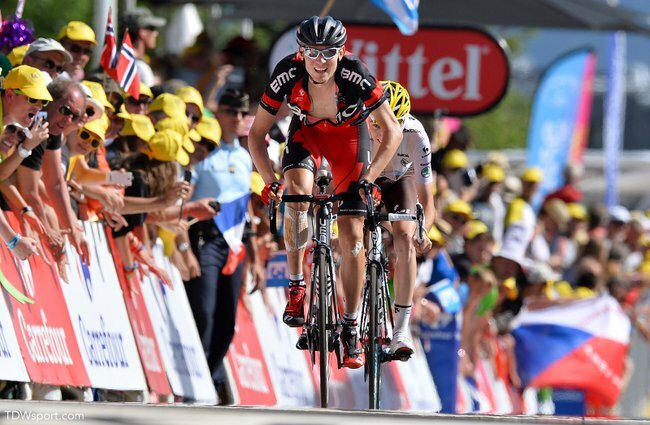 Tejay van Garderen of the BMC Racing Team climbed from sixth to fifth in the overall standings Friday on the strength of a sixth-place finish on the Tour de France's first day in the Alpine mountains. The BMC Racing Team is sponsored by SRM and Tejay along with the performance team staff shared van Garderen's SRM race file to illustrate the physical demands of a Tour de France Alpine stage. 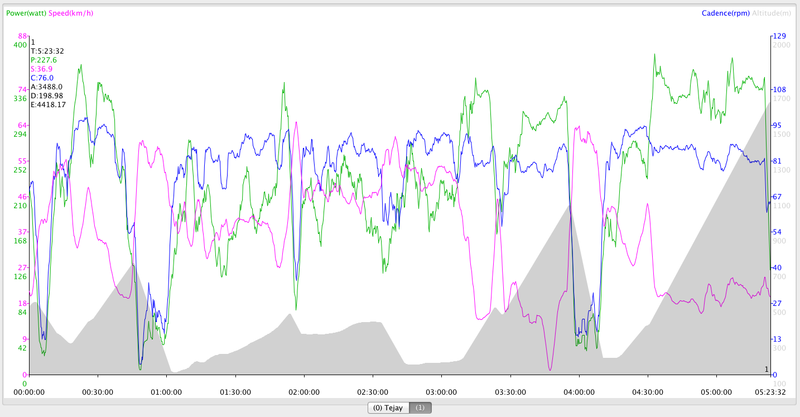 Racing at 1m85 with 68kg, Tejay averaged 228 watts with an average cadence of 76rpm. His speed average over the stage was 37kph as he climbed just over 3,480 meters total. 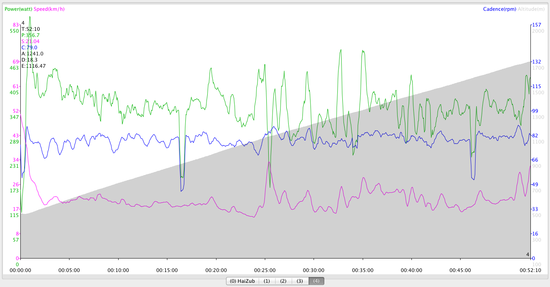 Tejay burned more than 3,400 kilocalories in the early Alpine stage. On a day when temperatures soared, van Garderen lost contact with the leading group on the climb to the finish of the 197.5-kilometer race. But riding his own pace, van Garderen recovered to finish 1:23 behind race leader Vincenzo Nibali (Astana Pro Team), who soloed to win his third stage. "I had confidence coming in, but dealing with the heat is a different element and sometimes I struggle with it," van Garderen said. "So I am happy to have had a good ride. It was a climb that suited to me, so I just tried to stay in my rhythm and I am happy to have moved up." Van Garderen received support from teammate Peter Stetina in the early parts of the 18.2 km climb to the finish. "We just had to keep him in the front and keep him out of the wind and in good position," Stetina said. "It ended up being a real hard day because Katusha had their big, strong classics guys rolling the front all day. So by the time we hit the climbs, two-thirds of the field was dead." 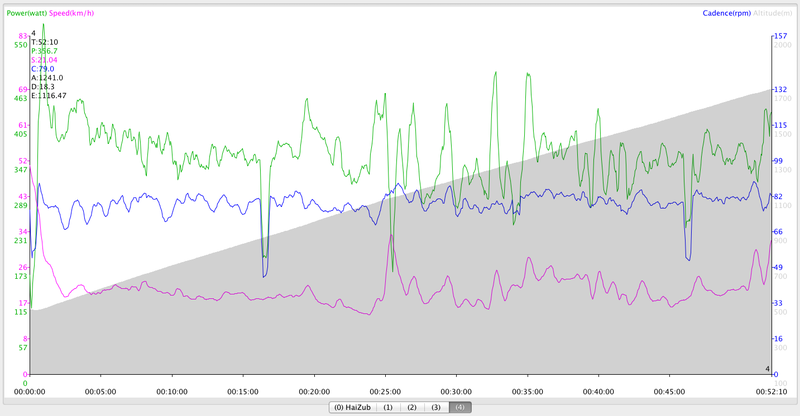 Tejay pushed 338 average watts up the final climb for over 50 minutes. 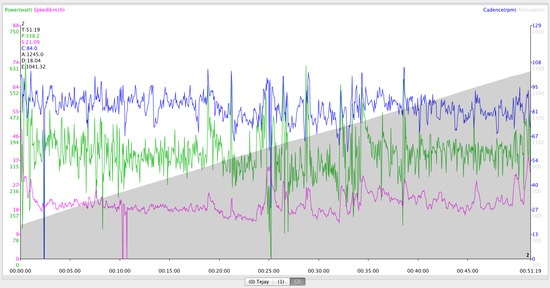 His cadence average was 84rpm and he maintained an average speed of 21kph. BMC Racing Team Sport Director Yvon Ledanois said the stage went according to plan. "For us, it was perfect," he said. "It was a hard day and we have another one to come. But all the guys did a good job today. It is a step-by-step process."